At every level of government—federal, state and local, a major topic is the economic recovery of our great country and the need for jobs for the future. Clearly, RCC must play a role in economic development and assuring that our graduates are ready for the world of work. 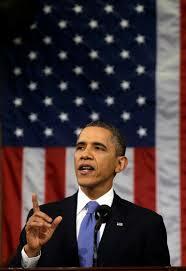 YES, PRESIDENT OBAMA, RCC IS POISED TO MEET YOUR CHALLENGE! “There are things we can do right now to accelerate this trend. Last year, we created our first manufacturing innovation institute in Youngstown, Ohio. A once shuttered warehouse is now a state-of-the-art lab where workers are mastering 3D printing that has the potential to revolutionize the way we make almost everything. There is no reason this can’t happen in other towns. So tonight I am announcing the launching of three more of these manufacturing hubs where business will partner with the Departments of Defense and Energy to turn regions left behind by globalization into global centers of high-tech jobs. AND RCC CAN GET THE JOB DONE! 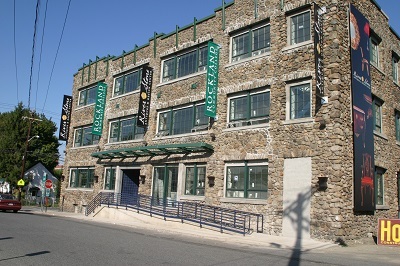 With funds provided by the Governor’s Regional Economic Development Council Awards, RCC will purchase equipment to expand its Computer-Assisted Design Program at Haverstraw. Haverstraw will become the Proof of Concept Center for the Mid-Hudson Global Advanced Manufacturing Center. 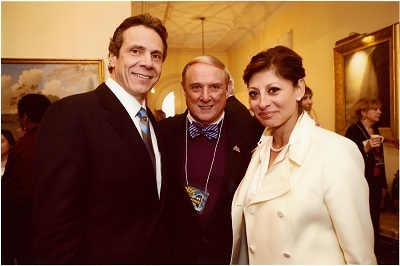 On December 19, 2012 Governor Cuomo announced his Regional Economic Development Council Awards in Albany in a ceremony hosted by Maria Bartiroma of CNBC’s CLOSING BELL. President Cliff L. Wood attended the ceremony and luncheon as a representative of Rockland on the Mid-Hudson Regional Economic Development Council. RCC is ready for its role in New York’s economic recovery.